Films are like startups – a lot of them fail, but when they’re great, they have the power to change the world. 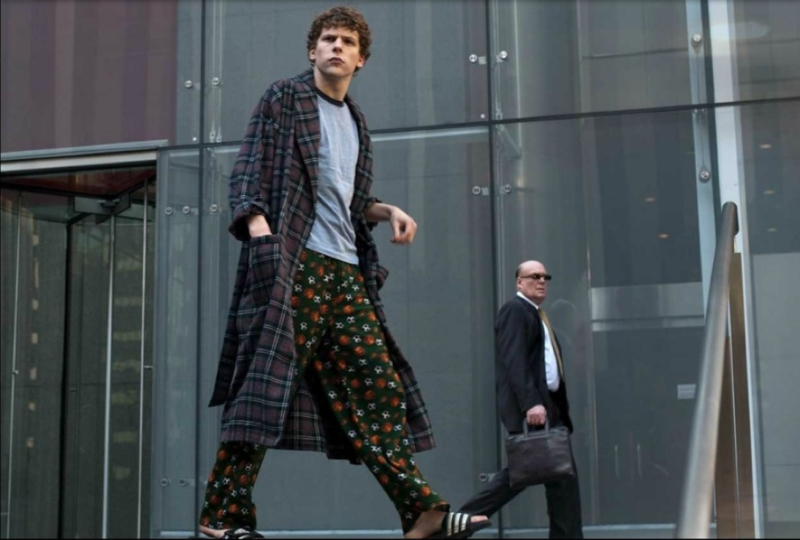 Here, we look at five of the best movies ever made about startups, both classics and more recent ones that delve into the life of the founder to try and determine what has driven them, and their companies, to success. 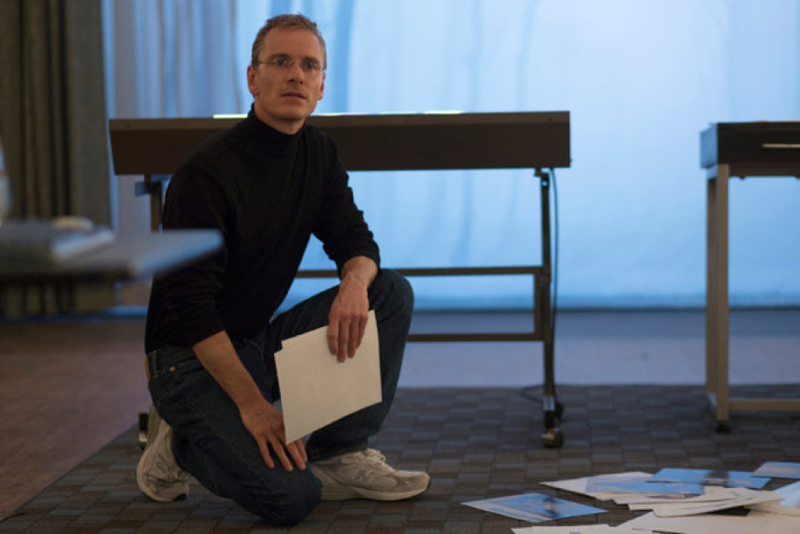 Director Danny Boyle teams up with powerhouse screenwriter Aaron Sorkin to tell the story of iconic Apple head Steve Jobs. 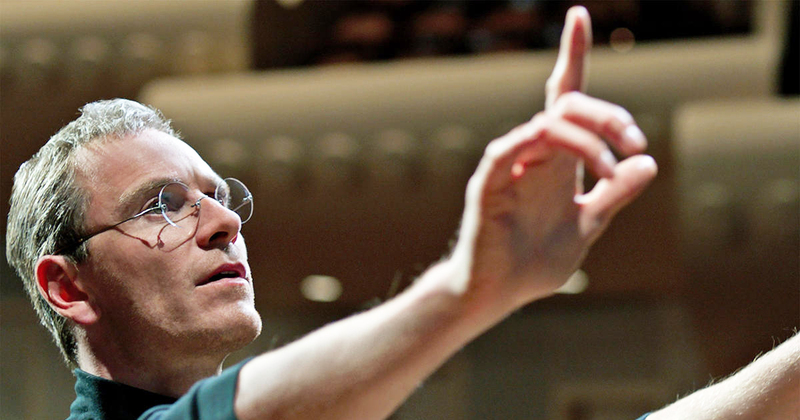 A portrait of an insanely driven man, the films questions whether Jobs, like many enigmatic founders, is a genius, a maniac – or both. Do you have to be insane to create a company like Apple, or just insane enough? The film examines Jobs’ life through the lens of three important product launches that defined his life as an entrepreneur: the Apple Macintosh, the NeXT Computer, and the iMac. Jumping across time and space, we watch as Jobs juggles with the repeated stresses of a new product launch, a destabilising relationship his co-founder and a top executive, and a fractured bond with his daughter Lisa. A dynamic and charismatic young founder, Jordan Belfort, builds the prestigious-sounding financial firm Stratton Oakmont from scratch, quickly constructing a multi-million dollar empire. What comes next is a parade of parties, drugs and excess, interrupted only as Belfort and his partners are investigated by SEC. 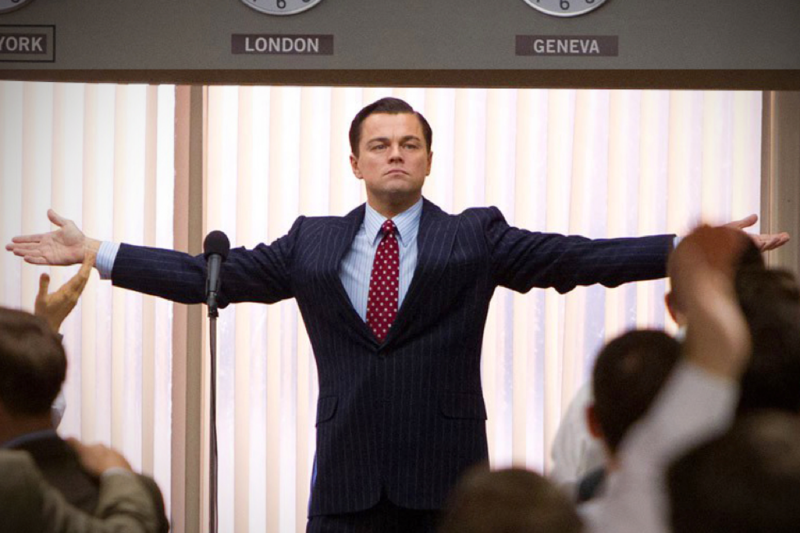 Belfort took the quick and easy way to the top that can tempt even the most steadfast founders. After investing your entire life in a project, what wouldn’t you do to ensure it succeeds? A satire disguised as a celebration of excess, director Martin Scorsese invites the audience along for a decadent ride, forcing them to question whether they might not be tempted by corruption as well. Director David O Russell’s underrated true-story “Joy” doesn’t have the profile of other films on this list, but succeeds where the other films falter in showing the gruelling work and grit necessary to make it to the top. The prototypical startup story, in the film, we follow housewife Joy Mangano as she designs a self-wringing plastic mop, builds a prototype, and manufactures a hundred units – all in her father’s auto repair shop. Joy struggles to sell the units until she books the chance of a lifetime: the chance to pitch her invention on the home shopping network in the early nineties. Now, the real-life Joy holds over 100 patents and oversees a home shopping empire. Mark Zuckerberg had a dream of connecting students and built the first version of Facebook in his dorm room, but was it originally his dream or someone else’s? In this film, another written by the prolific Aaron Sorkin, but directed by David Fincher, we dive into the psychological motivations and cutthroat actions of a superstar founder, who, after quickly gaining extreme power influence, is reluctant to yield to the demands of his co-founders, and former friends. Although this isn’t a problem that most founders will face, I’m sure that many would likely accept vast success in exchange for a few broken friendships – or perhaps it is this ruthless ambition itself that in fact allows the most successful to reach their place at the top? The original startup film, “Citizen Kane”, charts the life of Charles Foster Kane, a character loosely based on William Randolph Hearst. A businessman who successfully turns the fledgling New York Inquirer into the most important newspaper in the country by colouring the news with exaggerations and mistruths, the yellow journalist Kane is able to build massive popularity and political power – themes that still reverberate today. 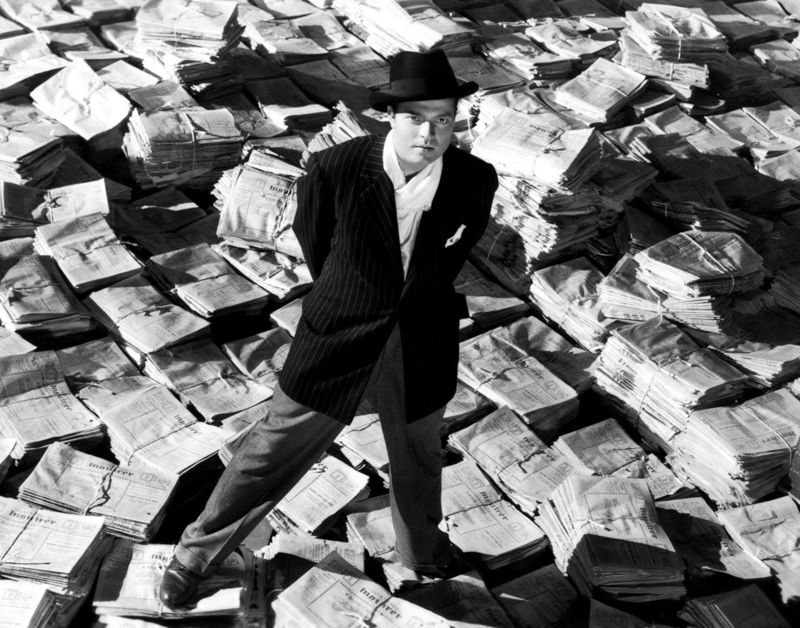 Another tale of a ruthless businessman, or maybe the original tale, “Citizen Kane” examines what it means to succeed at any price. What is your favourite startup movie, and have you learnt anything about ‘real life’ from them? Let us know!